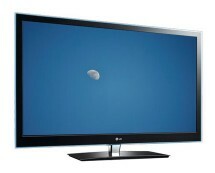 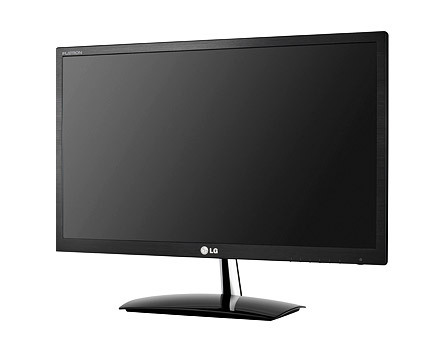 We have a well priced LG IPS235V-BN 23″, Full HD, 1080p LED Backlit LCD Monitor. 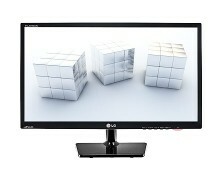 Buy one for £116.99 at play.com. 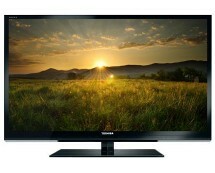 Update: The price has increased and now is £129.99.